In this episode of the Survival Medicine Hour, Joe Alton MD, aka Dr. Bones and Amy Alton, ARNP, aka Nurse Amy discuss the types of nuclear weapons and the damage they cause in the form of shock and heat waves. Plus, the different types of radiation emitted by detonations of nuclear bombs: Alpha, Beta, Gamma, X-ray, and Neutron radiation. Also, what are the damage zones for, say, a Hiroshima type bomb and what are the chances you’ll survive? Plus, it’s still pretty hot out and the kids will want to be at the pool, lake or beach. 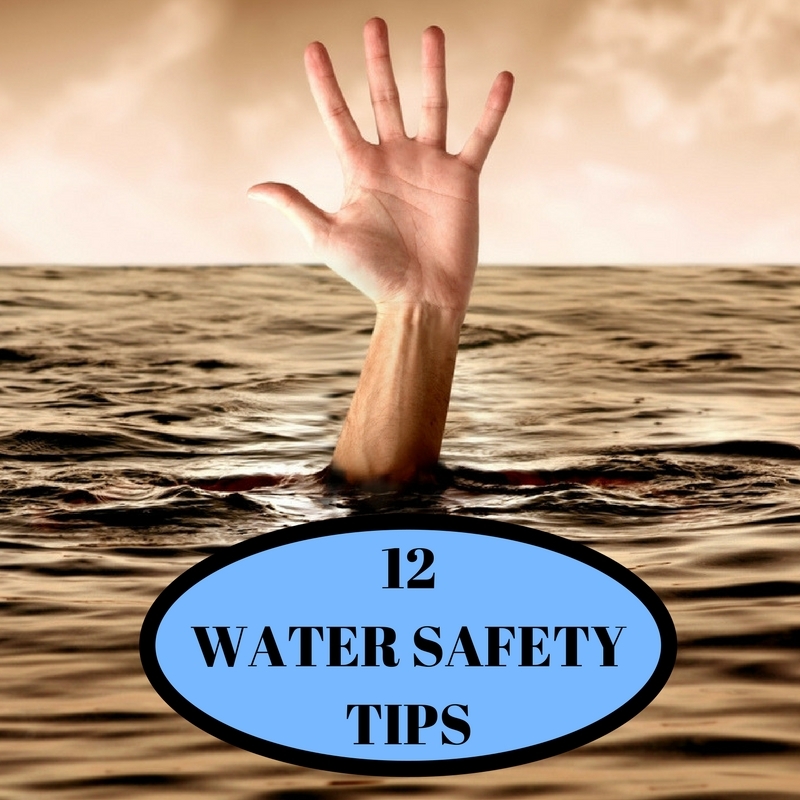 Here’s 12 water safety tips that can prevent a near-drowning mishap, the second most common cause of death in those 14 years old and under by injury. Find out what actually happens when you drown (hint: it’s not all screaming and thrashing around). Lastly, how to safely view the coming solar eclipse. 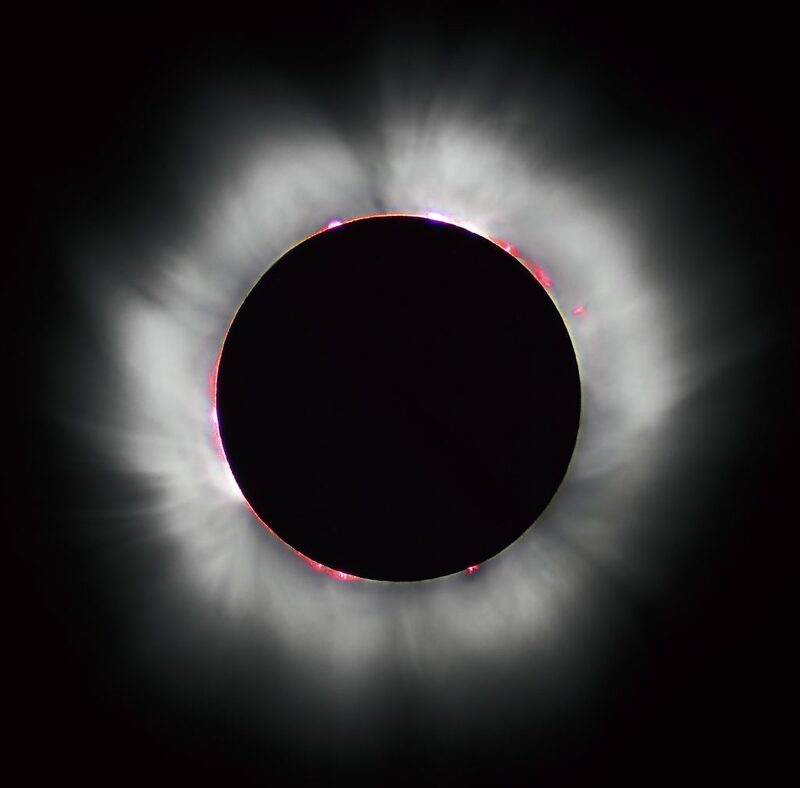 Did you know that old eclipse glasses more than three years old no longer give you protection, and that homemade filters or sunglasses will not do the job? Don’t forget to check out Nurse Amy’s entire line of medical kits and supplies at store.doomandbloom.net. You’ll be glad you did.